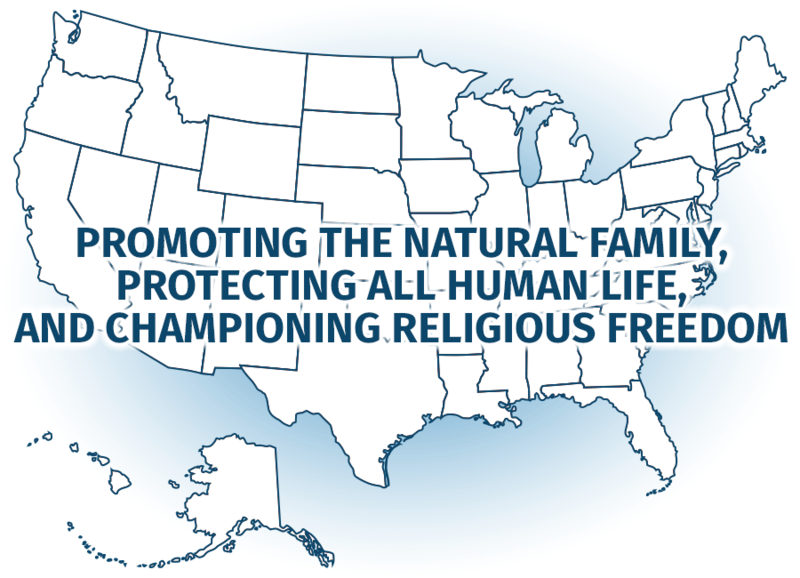 Faith, Family, Freedom Fund's commitment to your privacy. When you provide us with your name and contact information, it is recorded in a secure database that is owned and managed by Faith, Family, Freedom Fund. How we utilize your personal information. Faith, Family, Freedom Fund values your privacy, and never sells or rents constituent information to third parties. On rare occasion, Faith, Family, Freedom Fund may decide to exchange lists containing e-mail and/or postal address information of our constituency with like-minded organizations whose missions closely resemble that of Faith, Family, Freedom Fund, such as our sister organization, Family Research Council. Upon request via postal mail, e-mail, or telephone, Faith, Family, Freedom Fund will provide to those who inquire, a summary of any personally identifiable information retained by Faith, Family, Freedom Fund regarding their direct information and the identity of other organizations who have been provided their personal information within the past 12 month period. Faith, Family, Freedom Fund constituents may modify, correct, change or update their own personally identifiable information that Faith, Family, Freedom Fund has collected or opt out of communication from us at any time by contacting Faith, Family, Freedom Fund online, via postal mail or by telephone at 1-800-225-4008 during regular business hours. An IP address is the unique number that is automatically assigned to your computer when you log onto the Internet. As you enter Faith, Family, Freedom Fund's site, our server records and monitors your IP address and uses it to develop aggregated statistical analysis. These analyses assist us in refining and adapting the content and design of our site. The use of IP addresses also enables us to prevent malicious Internet users from masquerading as other users. Faith, Family, Freedom Fund NEVER stores financial or Credit Card data within cookies. Those who feel uncomfortable with cookie technology can disable cookies within their browser settings. FRCAction .org is designed to operate with or without cookies. However, some functionality will be removed when cookies are disabled. Disabling cookies will prevent participation in online polling and could result in the loss of shopping cart information. If a user elects to use our referral service to inform a friend about our site, we ask them for the friend's email address for the purpose of sending the requested information. The recipient may receive a few emails of interest, and their information will be purged in 60 days if they do not opt-in to further communications Faith, Family, Freedom Fund.